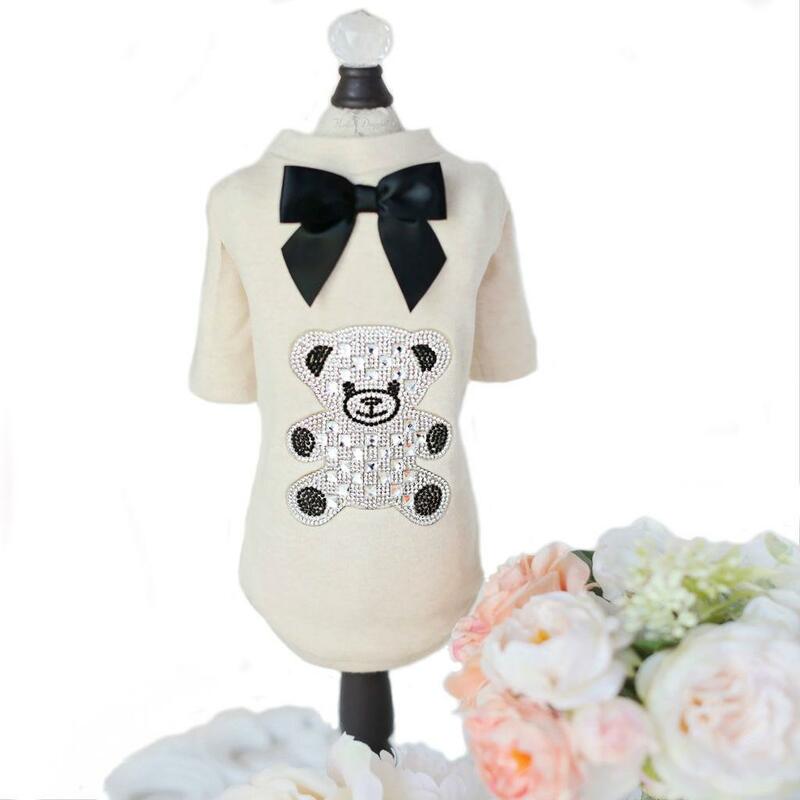 Not your average bear, the Teddy Bow Dog Tee by Hello Doggie is sure to turn heads! The website seemed fun and was easy to use / navigate. I was hesitant about the shipping, but justified it after the 'New25Friend' coupon gave me $3 off.